New Providence, Bahamas – Bahamas Alliance for Animal Rights and Kindness (BAARK), take seriously their responsibility to protect animals in our communities. 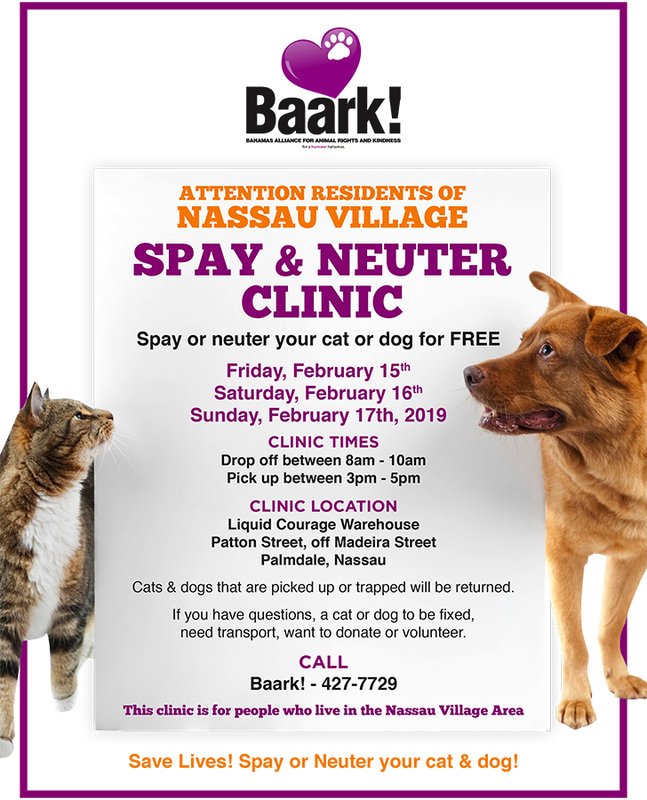 The organization teamed up with Nassau’s leading Waste Management Company, Bahamas Waste Limited, to host one of their three annual spay and neutering campaigns, known as MASH, Mobile Animal Sterilization Hospital. The first event of the year saw the group perform procedures on nearly two hundred dogs and cats for free. “Spaying and Neutering is a very important aspect of caring for domesticated animals” explained President of BAARK, Laura Kimble. 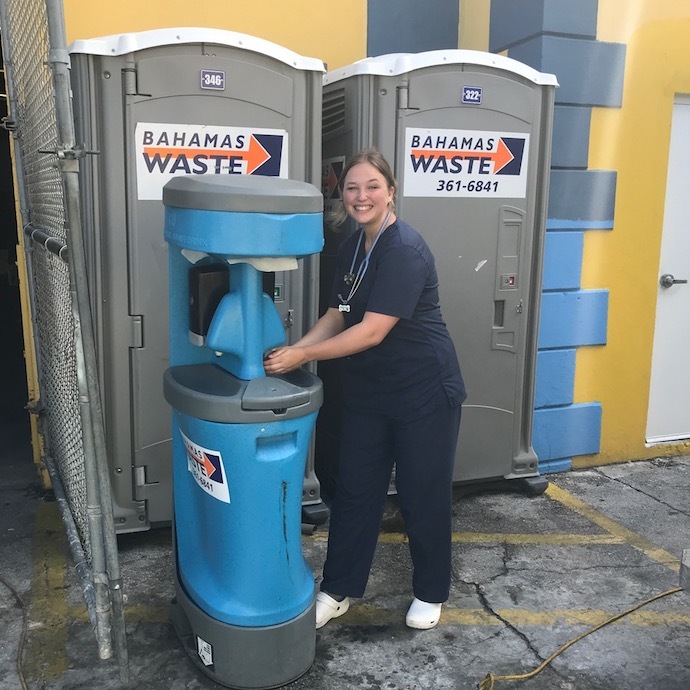 Bahamas Waste staff help prep for the event and then come at the end of each day to empty all bins, clean the port -a-potties, and take away all bio-waste. 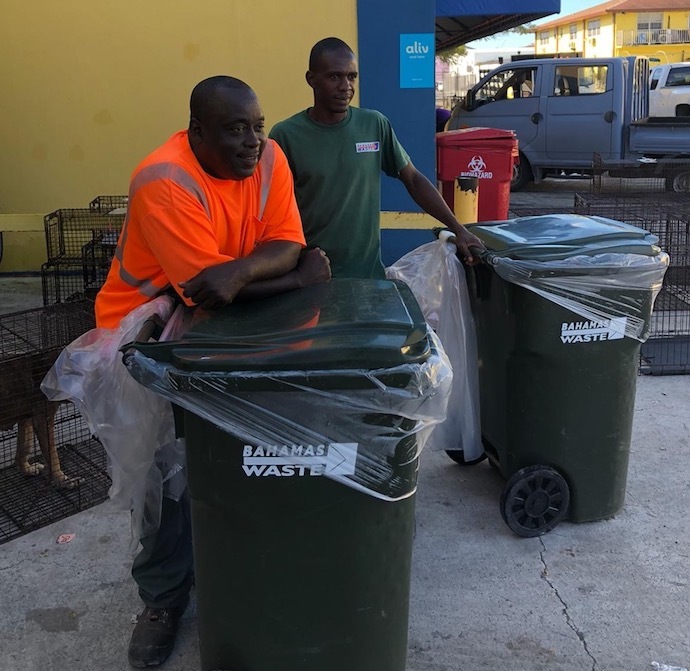 The MASH events are paid for by private donors, local corporate sponsors, participants who support their many events, as well as the donation by Bahamas Waste, which Kimble said is invaluable for them.